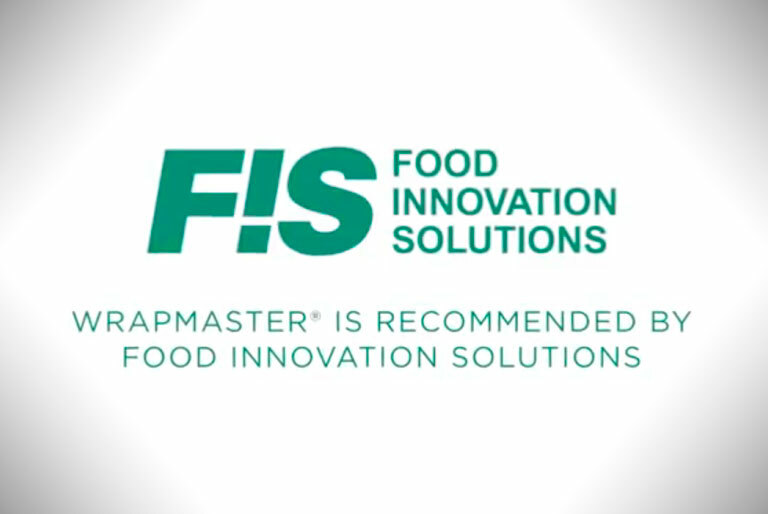 Dan Booth, Lead Development Chef, at Food Innovation Solutions and his team develop food and beverage innovation solutions across a number of sectors within the Foodservice industry. 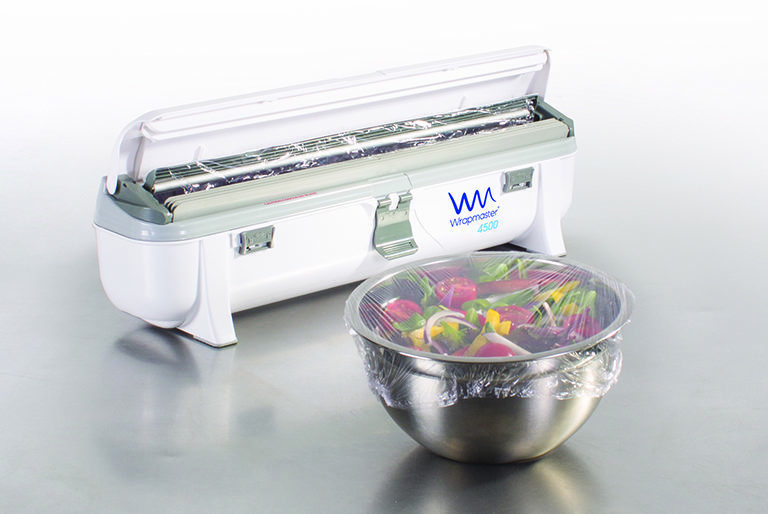 FIS recommend Wrapmaster as part of their essential kitchen equipment. Find out why by watching our video.